There are few better ways to make the most of the summer sun than a night under canvas. For the best sunrise and sunset views, we’ve asked Cool Camping Coast editor James Warner Smith to pick ten of the UK’s sunniest campsites. Fallow Fields opened for the first time in 2016 and has already become a popular spot for traditional campers. Campfires are allowed, caravans and motor homes are not, and there’s heaps of space for children to run riot. 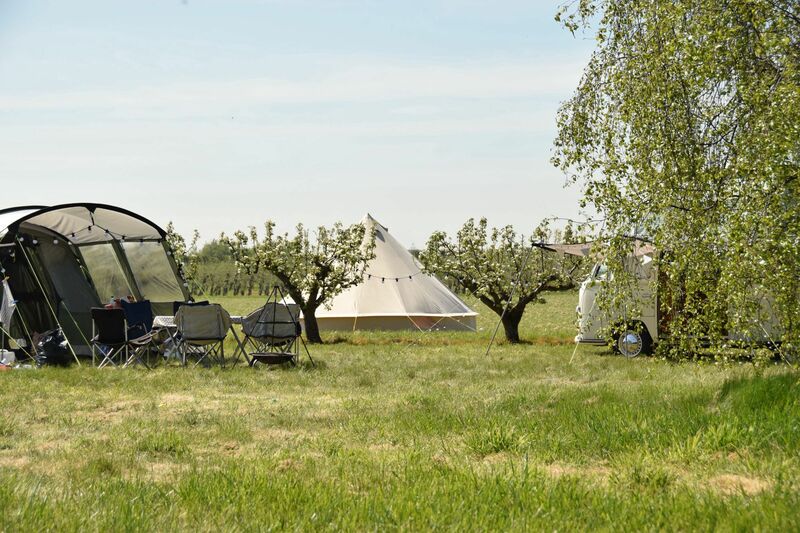 The four-acre orchard sees visitors pitch between pear, apple and cherry trees ripe for picking during summer stays, while the unregimented feel of it all creates a thoroughly laid-back ambience. On the eastern edge of the North Downs, the campsite provides excellent sunrise views, though walking the half hour to Sandwich pays dividends – the town’s pebble beach is an even better viewing spot. Open August Only. £8 per adult, £5 per child. Sitting atop the North Yorkshire cliffs, Crows Nest is a tale of two campsites. On one side, there are rows of caravans and motorhomes with full electricity, while, on the other, a simpler tent camping meadow spreads before you. An ablutions block with the usual – toilets, showers and washing up facilities – as well as a shop, swimming pool and games room neatly divide the two areas and a fence protects you from the cliff edge. A small walkway takes you down to the beach below where, if you’re lucky, you can sometimes spot members of the local seal colony. Open March–October. Tent and 4 people from £20 per night. The terraced layout of this Lake District campsite ensures that almost all of the pitches have excellent, east-facing views, with Ullswater stretched out below and mountains climbing away on the opposite bank. In the mornings, the sun rises over the ridge and reflects across the lake, where you can sail, canoe or catch a ferry ride on the famous Ullswater Steamer. Tents, campervans and caravans are all welcome and there is a superbly atmospheric on-site pub set inside a converted 18th-century barn. They even have their very own speciality Quiet Site ale! Open all year. 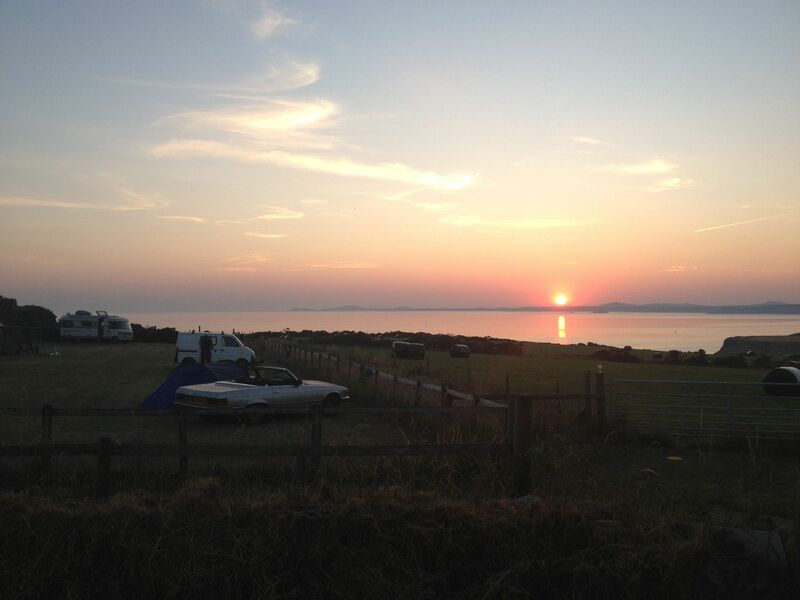 Tent pitches from £15 per night, including 2 adults and up to 4 children. The far-flung Orkney Islands certainly reward anyone willing to make the journey and the sunrises (and sunsets) here are particularly stunning. Minimal light pollution allows you to observe the full transition from starry night into golden, glowing morning and there’s nowhere better placed than Wheems Organic Farm. 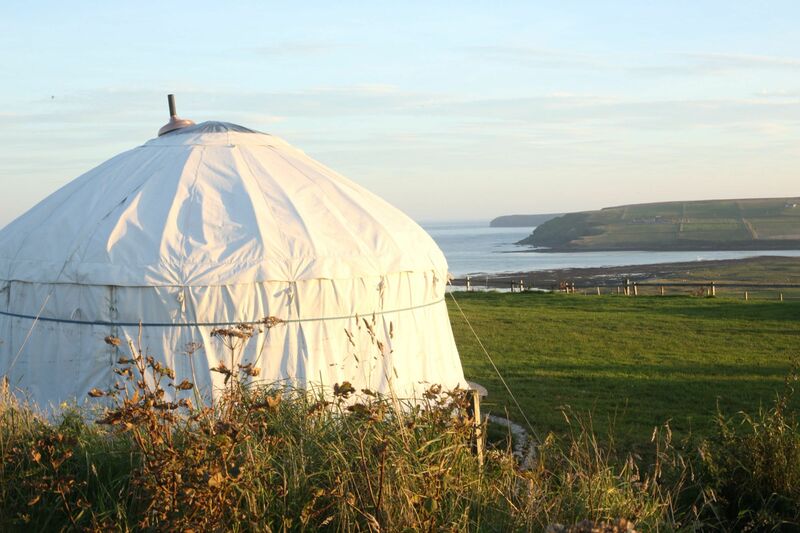 Set atop a hill on South Ronaldsay Island, the campsite faces directly east across the sea and is a family-run, low-key establishment. There’s room for around 20 tents and campervans and small campfires are permitted. There’s also a pristine sandy beach just a short stroll away. Open April–October. 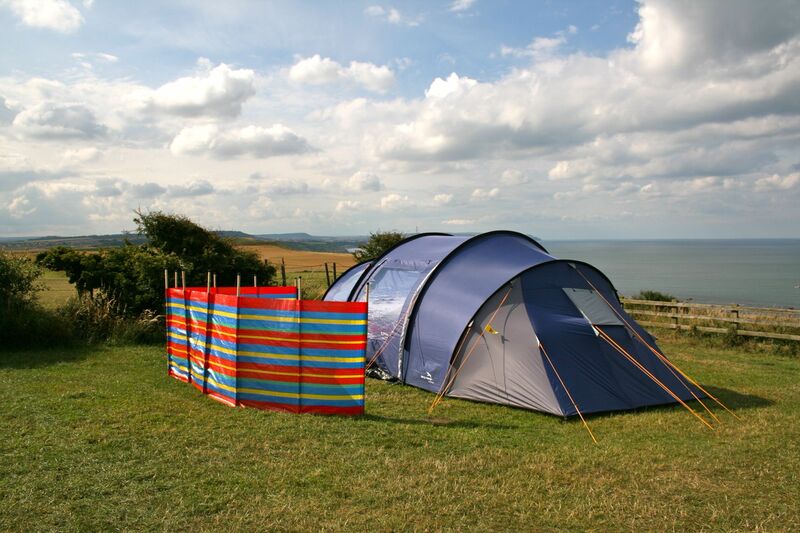 Tent pitches from £7 per night plus £3 per person. The flat fenlands of Cambridgeshire aren’t exactly famous for their views but the landscape is perfect for spotting the very first of the sun’s rays – a warm morning glow that begins well before the sun actually rises. 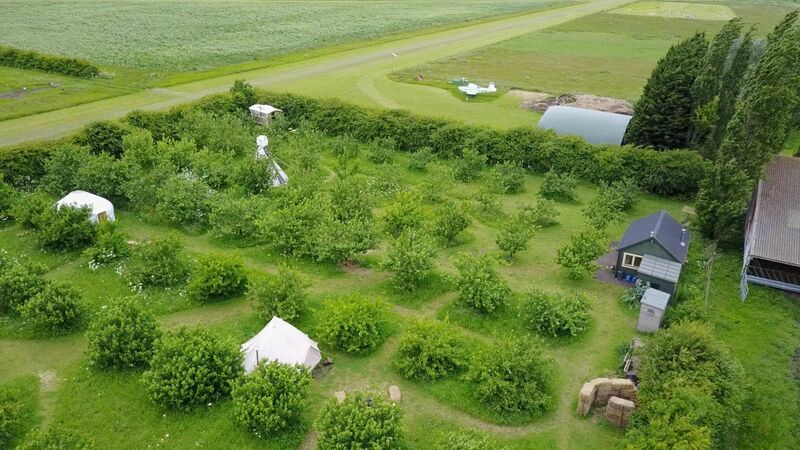 120-acre Fen End Farm offers camping for just a small number of tents, dotted among an organic apple orchard nine miles from Cambridge. Facilities are off-grid and relatively basic, though that is precisely the style of the camping here: Campfires are encouraged and you can buy the farms own produce to toast over the flames. Open March–September. £10 per adult, £5 per child. Within walking distance of Porth beach and the vibrant surf town of Newquay, Coastal Valley is a surprisingly secluded campsite given its location in one of Cornwall’s most popular locations. 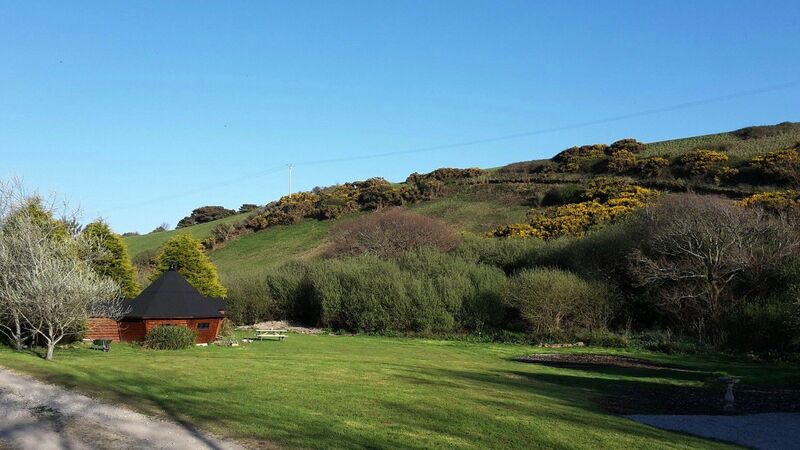 Facilities are new and well kept, there is a communal campers’ kitchen and a crafts tent runs regular activities (particularly on rainy afternoons), including willow weaving, wet felting and slate painting. Most visitors head to the waterfront to watch the sunset from the beach or a well-placed bar, but walk up the slope behind the campsite for an equally spectacular viewing point. Open Easter–October. 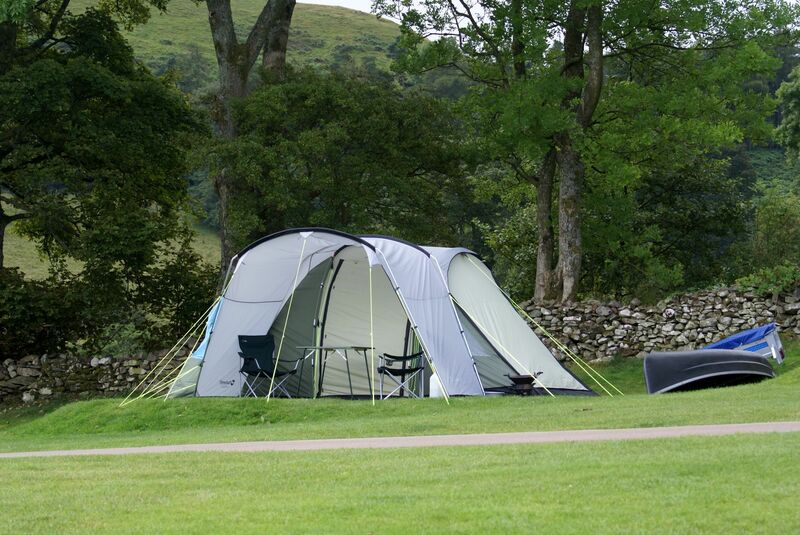 Tent pitches from £12, including 2 people. In a region with no shortage of stunning views, the panoramic vistas over St Brides Bay enjoyed from Shortlands Farm are really quite spectacular. Occupying a cliff-top meadow on a 29-acre dairy farm, this back-to-basics campsite is a perfect spot for watching the sun descend over the Irish Sea. Tents and campervans pitch where they please, giving it an informal atmosphere, and campfires are allowed. It’s a convenient campsite if you don’t want to spend much time in the car too. A bridleway at the bottom of the farm provides direct access to the coastal footpath, with several beach and good pubs within walking distance. Open all year. £7.50 per person. On the banks of the Dyfi estuary and the edge of Snowdonia National Park, Smugglers Cove offers ‘wild camping’ tent pitches tucked among trees along the waters edge. 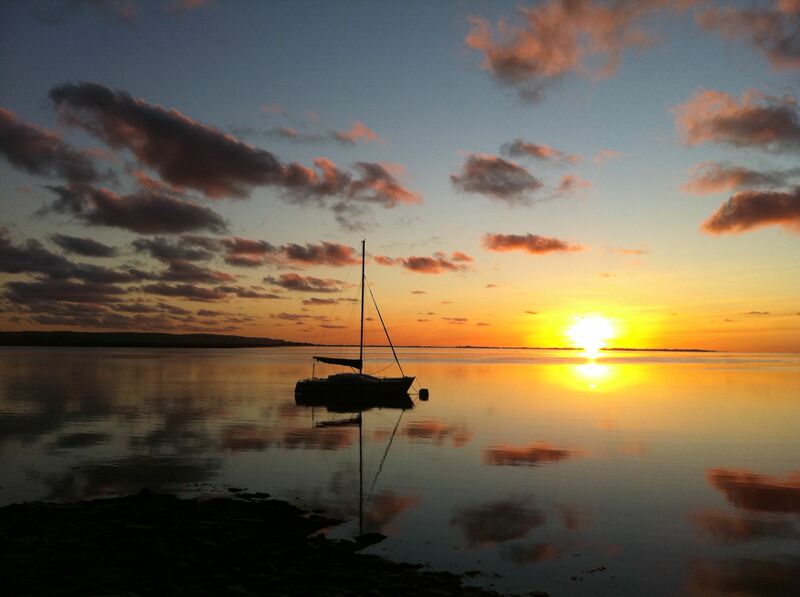 The campsite is actually on the north bank of the estuary but a small nose poking out into the water means these tent spots – reached on foot – still face slightly west for the best of the sunsets. Wheelbarrows allow you to carry your belongings and firewood to each pitch and, when the tide’s out, a large sandy beach provides extra space to roam. Nature reserve, RSPB Ynys-hir, on the opposite shore ensures wildlife aplenty in the area. Open April–November. Tent pitches from £15 per night, with space for up to 10 people. At the bottom of a vast and curving cliff, Cleadale Campsite sits within a natural amphitheatre that seems to have the sole purpose of giving eagles a braw place from which to observe the sunset. 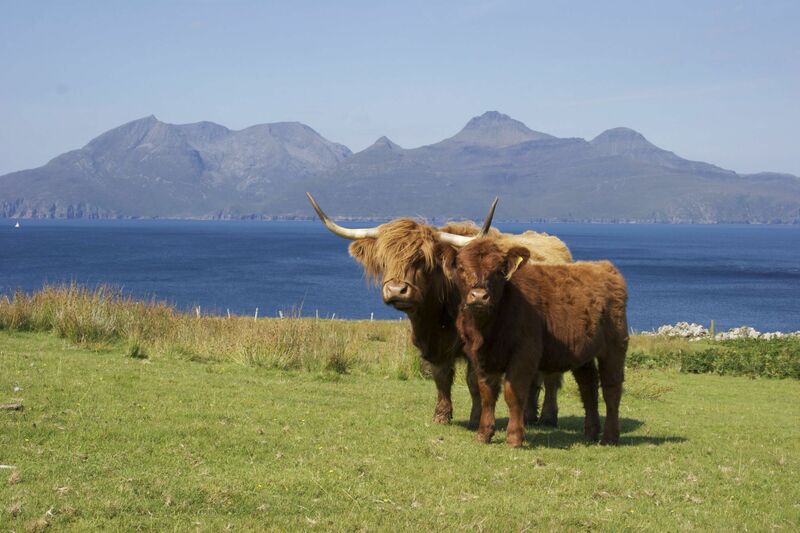 On the northern tip of Scotland’s Isle of Eigg, it’s not an easy place to reach but the ferry journey frequently rewards you with dolphins, minke whales and orcas. The campsite itself is as wild as its setting. The pitches aren’t the flattest and the dishwashing sink is outdoors. But if you’re the kind of person who likes watching buzzards coast from the cliffs as you wash the dishes, you’ll love it. Open all year. £6 per adult, free for under 16s. 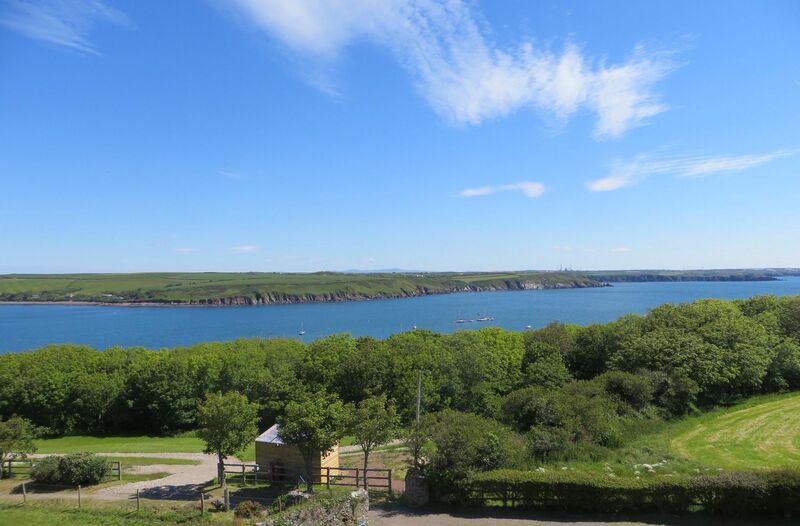 Located on the Dale Peninsula, overlooking the Milford Haven estuary, tiny Point Farm is a relatively new campsite with 21st century facilities, such as free Wi-Fi, a laundry service and a handy shed housing re-charging points. The Pembrokeshire Coastal Path runs directly alongside the campsite, taking you to numerous local beaches as well as the nearest pub, just 400m down the road. The narrow peninsula location also means each beach has a different aspect, with the easterly estuary for sunrises and westerly Dale beach for Atlantic sunsets. It’s a small campsite, though, so booking early is highly recommended. Open Easter–October. £10 ‘membership fee’ per booking. £8 per adult and £6 per child. This article was originally written by Cool Camping and published on the Met Office website in spring 2017.